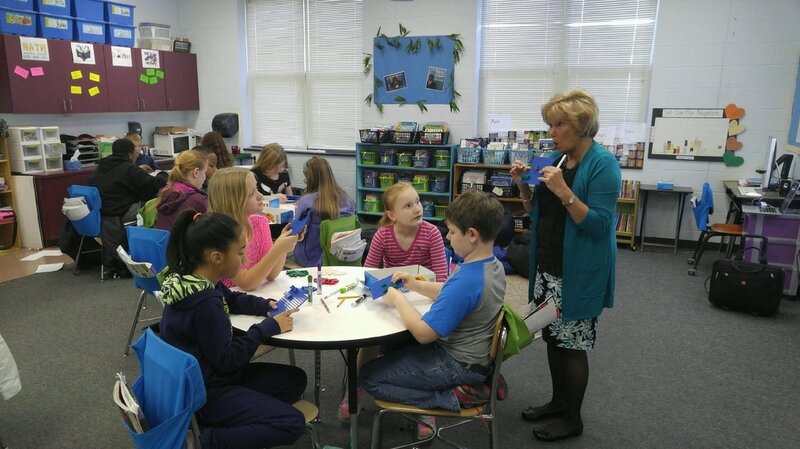 Author of the Brick Math books, Dr. Shirley Disseler is Associate Professor at High Point University and the STEM Coordinator for the BA to MEd Program. She has over 25 years of educational experience, from elementary school teaching through higher education, including gifted education and exceptional children. Dr. Disseler works as a LEGO® Education Academy Trainer, and has been instrumental in the development and testing of the LearnToLearn, MoreToMath, and WeDo 2.0 products developed in Billund, Denmark. 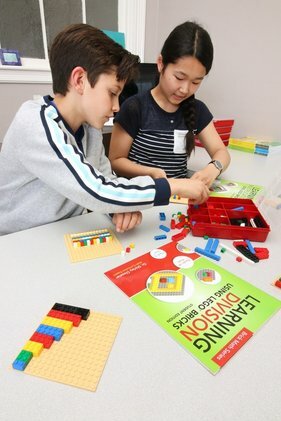 She serves on the LEGO® Education Ambassadors Panel and is the trainer for the High Point University Teacher Academy for LEGO® Education. 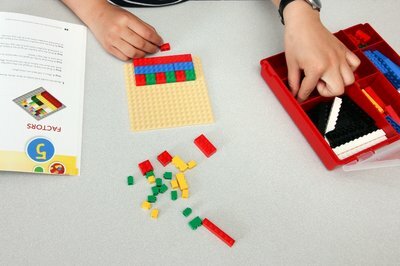 Dr. Disseler is the author of Strategies and Activities for Common Core Math, Parts 1 & 2, and conducts research on engagement and creativity in mathematics classrooms. 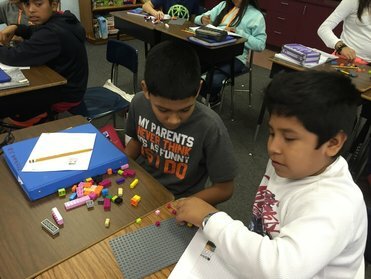 She offers consulting in manipulative mathematics, active learning, classroom management, and learning with LEGO® bricks.